2019 CM 16' Stocker. Charcoal color. Heavy duty axles. 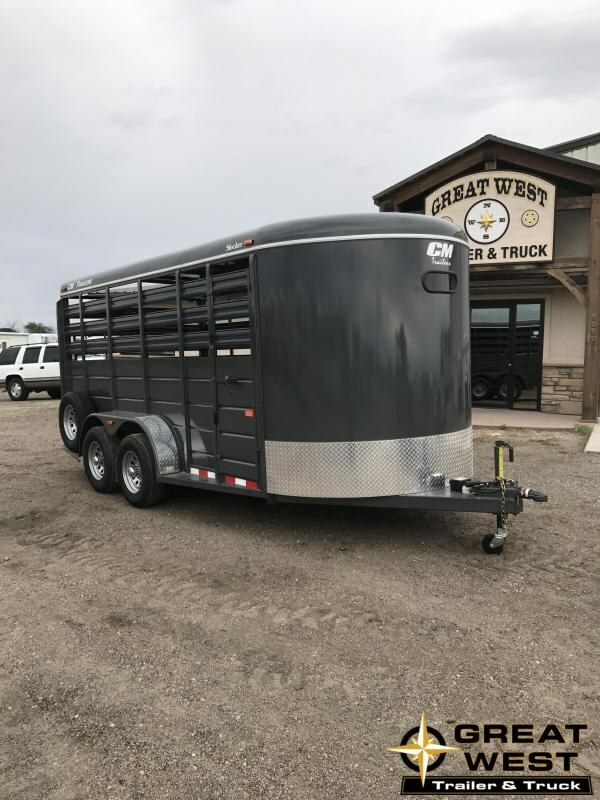 Great low cost all purpose trailer!